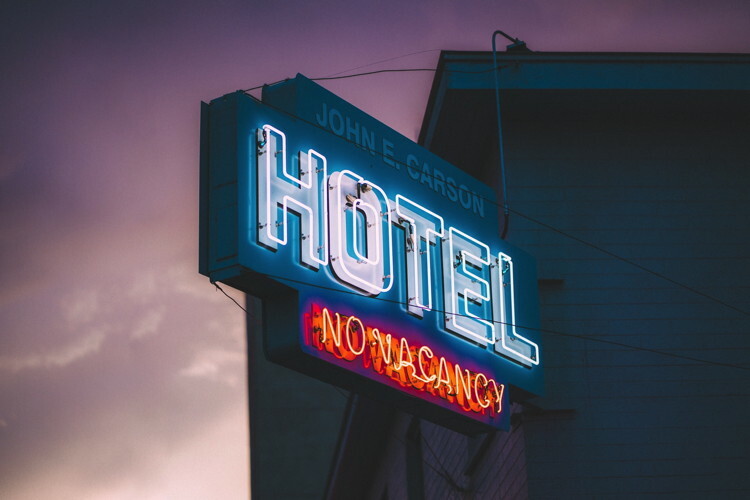 The U.S. hotel industry reported negative year-over-year results in the three key performance metrics during the week of 6-12 January 2019, according to data from STR. Among the Top 25 Markets, San Francisco/San Mateo, California, reported the only increase in RevPAR (+13.8% to US$396.79), driven by the only double-digit lift in ADR (+13.9% to US$506.23). STR analysts note performance was helped by the 37th annual J.P. Morgan Healthcare Conference (7-10 January), the College Football Playoff National Championship (7 January) and comparison with a closure period for the Moscone Center last year. None of the Top 25 Markets experienced an increase in occupancy. Orlando, Florida, reported the steepest decline in RevPAR (-33.9% to US$85.92), due in part to the largest drop in ADR (-16.6% to US$126.55). The market registered the second-largest decrease in occupancy (-20.6% to 67.9%). STR analysts point to lower group (bookings of 10 or more rooms) demand as a factor in the overall performance decline. Houston, Texas, experienced the steepest drop in occupancy (-21.9% to 52.0%) and the only other double-digit decline in ADR (-10.0% to US$96.47), which resulted in the second-largest decrease in RevPAR (-29.7% to US$50.19). Washington, D.C.-Maryland-Virginia, registered the third-largest declines in each of the three key performance metrics: occupancy (-20.0% to 47.4%), ADR (-7.9% to US$124.32) and RevPAR (-26.3% to US$58.89). STR analysts note that government contractors postponing trips had an impact on hotel performance, as well as cancelled group travel due to the effects of the government shutdown.